A week-long gathering to explore faith, worship, your gifts and your relationship with God. Awakening Series #1: What Can a Sixteen-Year-Old Teach Us? 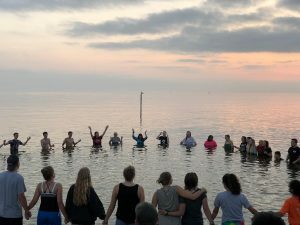 This is the introductory episode in a new collaboration with The Awakening, a week-long, summer worship and arts experience for high school students. In this episode Josh engages a group of the Awakening students to consider the unique gift of a teenager’s spiritual journey. In the posture of spiritual direction, we don’t bring Jesus to the high school student. Instead, we join the student to discover Jesus in and through vulnerability. 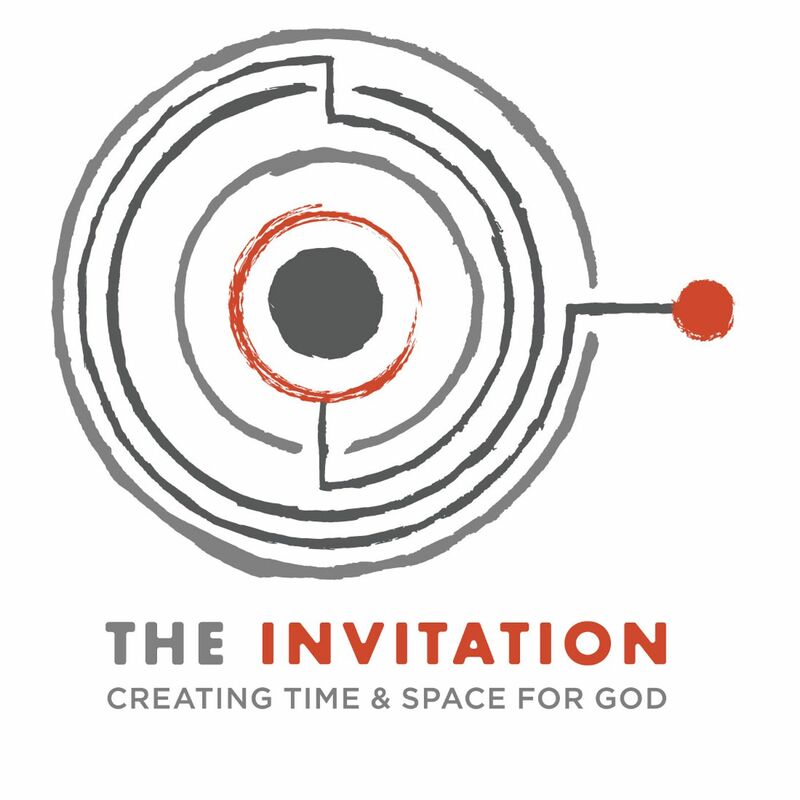 More info about the Awakening: https://tinyurl.com/y9uk7q23 Be sure to subscribe to the Invitation at www.invitationpodcast.org Peace Peace & Big Love!